once dressed as a table tennis player for Halloween, complete with white “short shorts”? couldn’t stop laughing the first time he saw a squirrel-a type of animal they don’t have in his home country of Australia? is absolutely crazy about vegemite, a veggie paste that Aussies spread on crackers? Want to know more about the life of this talented celebrity? 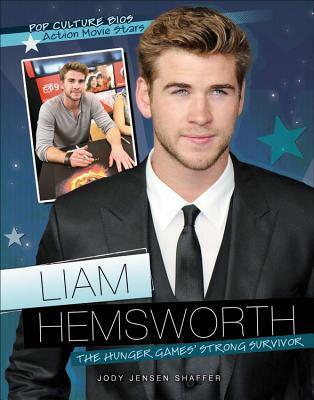 Read on to learn all about Liam’s early years, family, rise to fame, favorite pastimes, engagement to Miley Cyrus, and more!